Almost everyone is impressed when they tour the interior and interact with the technology in the latest ILX, but that doesn’t mean you shouldn’t compare it to other luxury sedans on the market before making your purchasing decision. To help you decide that for yourself, we have compared the 2017 Acura ILX vs. the 2017 Lexus IS Turbo. 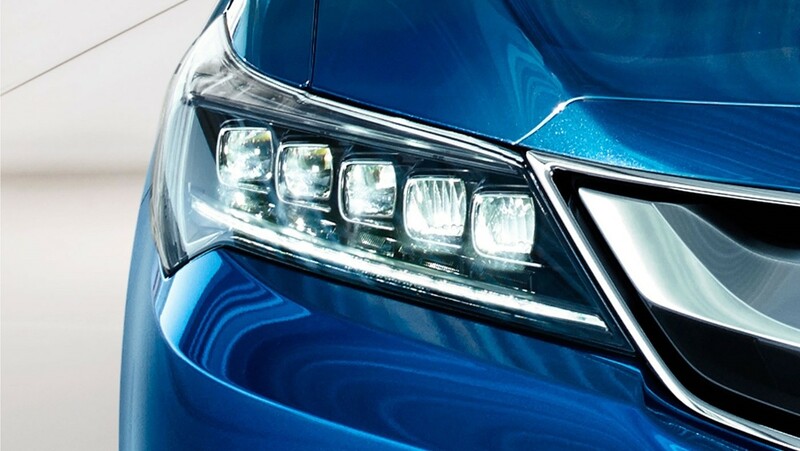 Discover which model comes out on top in key categories, and take the opportunity to get an in-person perspective at Acura of Milford. Price does not always equal quality, and smart luxury shoppers know there is no reason to overpay. The 2017 ILX has a starting MSRP of just $27,990*, making this one of the most affordable premium models on the roads of Hartford. 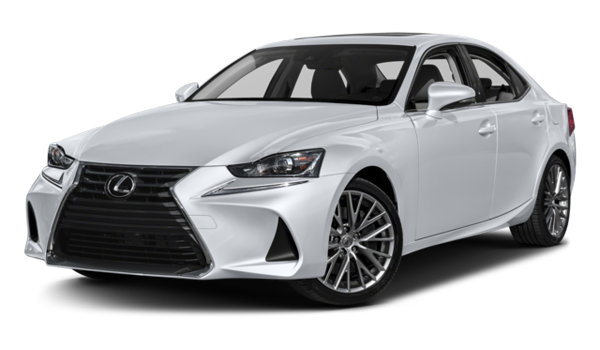 However, its features prove that it is just as high-quality as the IS Turbo, which costs quite a bit more with a starting MSRP of $37,825. 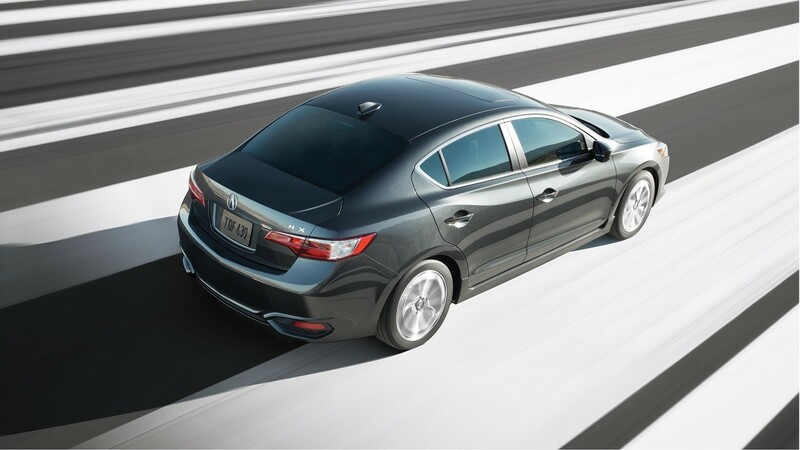 The 2017 Acura ILX gets impressive fuel efficiency ratings of 25 mpg city and 35 mpg highway. ** So whether you are driving on the roads of West Haven or traveling on an area highway, you expect to save at the pump. The Lexus model burns though a lot more of it with ratings of only 22 mpg city and 32 mpg highway. A compact car should not leave you feeling cramped or force you to leave some of your cargo at home. 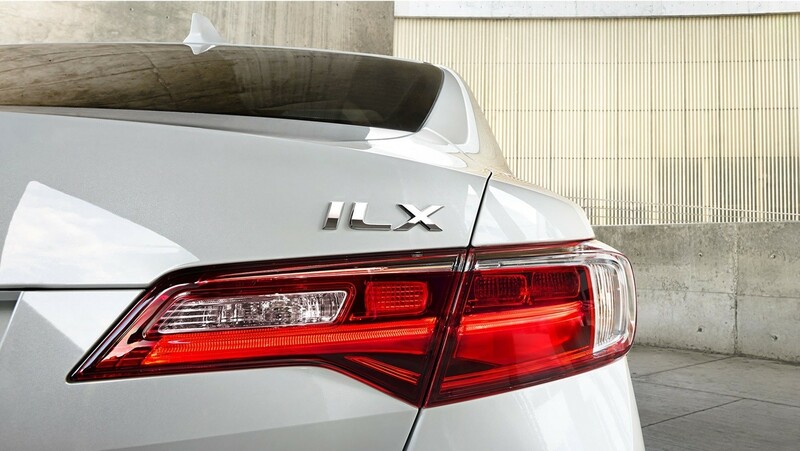 The ILX has a surprisingly large trunk that holds 12.3 cubic feet of cargo – an impressive feat for a small sedan. The IS Turbo, however, is a lot more limiting with just 10.8 cubic feet of space in the trunk. You may have to leave crucial gear behind in Stratford. The ILX does more to insulate you from the dangers of the road. For example, it’s available with a lane keep assist feature that prevents your vehicle form drifting into another lane of traffic. There is also a road departure mitigation feature that detects when you are in danger of driving off road and then automatically applies the brakes and corrects the steering. The IS Turbo is not available with either of these advanced features, yet it costs a decent amount more than its Acura counterpart. 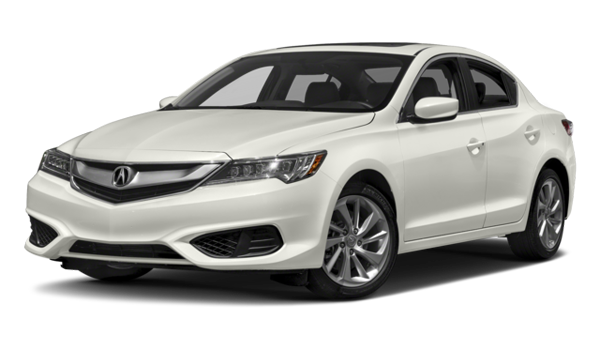 If you’re ready to interact with the ILX or want to compare this model to the popular TLX sedan, be sure to visit our dealership in Milford. Expect to find something intriguing and exciting in our inventory, and rely on us for seamless financing as well. If you would like more info, please contact us. ** Based on 2017 EPA mileage ratings. Use for comparison purposes only. Your actual mileage will vary, depending on how you drive and maintain your vehicle, driving conditions, battery pack age/condition (hybrid models only) and other factors.